4everMints + Increased Alertness contain vitamin B12 and a safe low-dose of caffeine to increase alertness and well being. 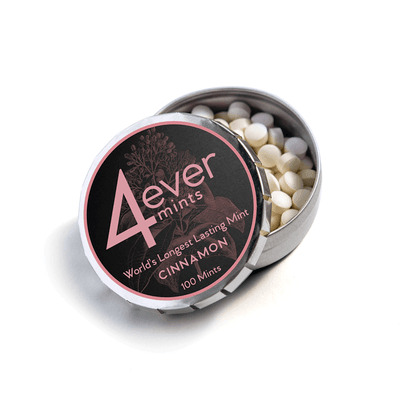 The technology behind 4everMints + Increased Alertness took over 20 years to develop. The doctors who created 4everMints + Increased Alertness wanted to develop a breath mint in which nutraceuticals could be added and would last for hours instead of minutes. 4everMints for Increased Alertness Cola 100 ct has been added successfully to your wishlist. 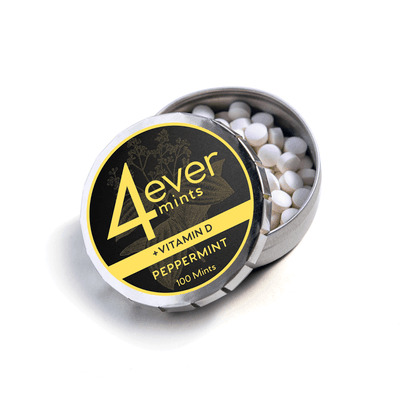 4everMints + Increased Alertness contain vitamin B12 and a safe low-dose of caffeine to increase alertness and well being. The technology behind 4everMints + Increased Alertness took over 20 years to develop. 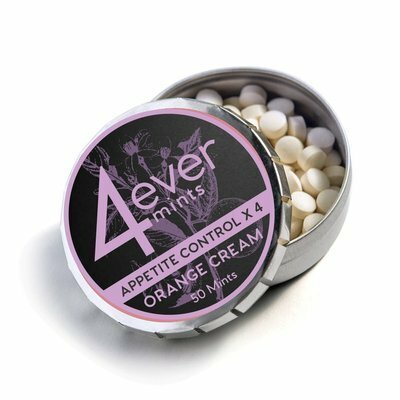 The doctors who created 4everMints + Increased Alertness wanted to develop a breath mint in which nutraceuticals could be added and would last for hours instead of minutes. In addition, it had to be small enough to be comfortable and unobtrusive, and made of natural ingredients that increased alertness, freshened breath, killed the germs that cause bad breath, and promoted oral, gum and tooth health. Each tiny 4everMints + Increased Alertness tablet contains an anti-bacterial/anti-cavity sweetener (Xylitol) and flavoring enhanced by a proprietary booster for long lasting flavor dispersion. The release of Xylitol and flavor is an overlapping process that lasts until the tablet is fully dissolved imparting a cool, mildly aromatic and soothing sensation in your mouth for the full multi-hour duration of each 4everMints + Increased Alertness tablet.